Mousketerrorists: A pair of Chicago area men were arrested by the FBI for allegedly planning a terror mission intended to kill a Danish cartoonist who drew satiric images of the prophet Muhammad. Mickey Mouse is no rat. In Nintendo's upcoming "Epic Mickey" Wii video game, the beloved mouse will not morph into a snarling rat as originally planned when players do things like steal treasure. 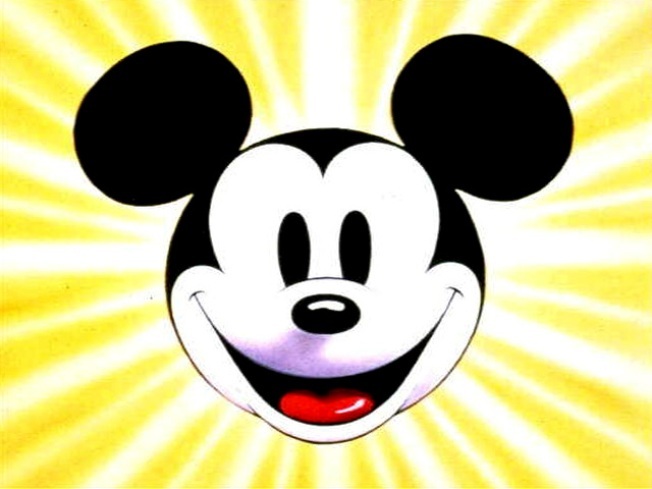 Warren Spector, creative director of Disney Interactive Studios' Junction Point, told The Associated Press Mickey will instead just take on a smudgy look if he's naughty. "We're not going to change Mickey's image so much," said Spector, adding that the decision was a response to focus group testing. "Epic Mickey" is set in a virtual world of dodgy Disney locales such as Adventureland and Skull Rock. Players face moral dilemmas about whether to help other characters. But after "Epic Mickey" appeared on the cover of Game Informer magazine last fall, several fans were outraged over Mickey's makeover. "Sometimes you go too far to find out where too far is," Spector said.